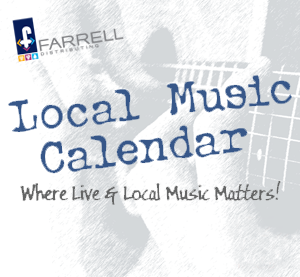 The longest running weekly Karaoke in the area continues to be a boatload of fun! 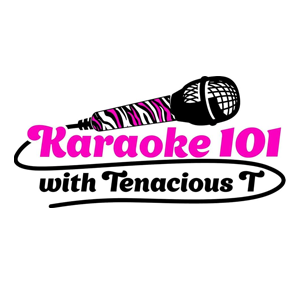 Whether you can sing or not, you CAN at Karaoke 101!!! 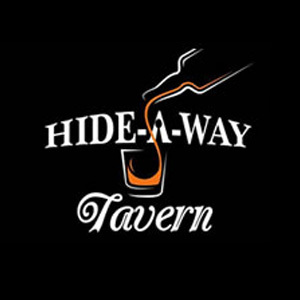 The Hide-A-Way Tavern offers pool, darts, shuffleboard, an outdoor deck with seating and an awning, a full bar menu, and a wide variety of entertainment throughout the week. COME JOIN THE FUN!